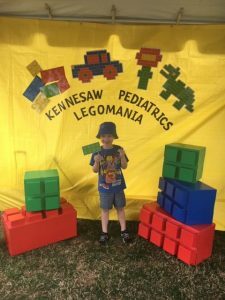 It’s Legomania at the Big Shanty Festival! 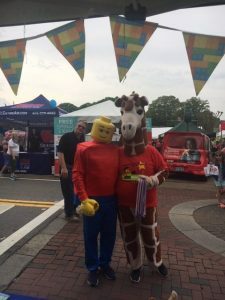 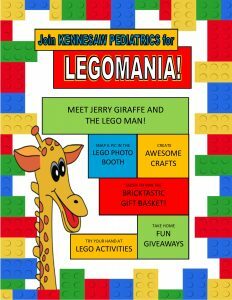 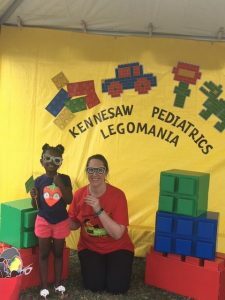 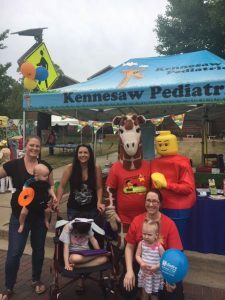 HomeBlogUncategorizedIt’s Legomania at the Big Shanty Festival! 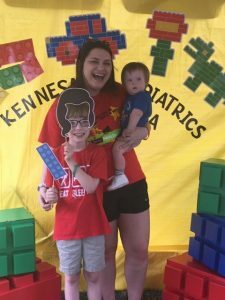 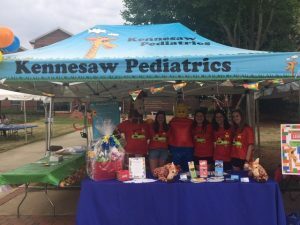 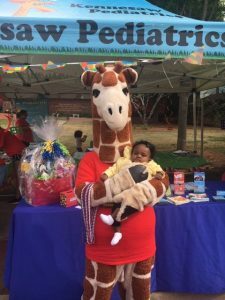 UPDATE: Check out our photos from the event!